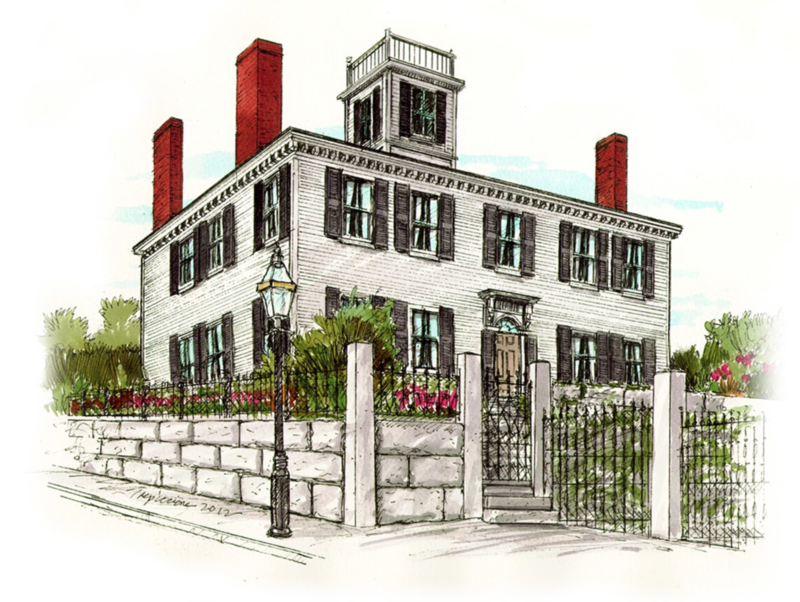 Charlestown, MA 29 April 2018 The Charlestown Preservation Society (CPS) is hosting a fundraiser party night to benefit one of Charlestown’s oldest buildings in Boston’s oldest neighborhood on May 12th from 6-10 PM. CPS invites the community into Memorial Hall for tours, dinner and dancing. Food and Drinks will be provided by local Charlestown companies: Sunday Supper, Beantown Smokers, and Upper Glass. Entertainment will be provided by Smokey Cain, a local DJ. CPS is underwriting the day’s events so that every dollar raised up to $25,000 will go toward a matching funds grant awarded to Memorial Hall by the George B. Henderson Foundation. Memorial Hall c. 1791 is one of Charlestown’s oldest structures and is in dire need of repair. Preservation efforts are ongoing at Memorial Hall, also known as the Samuel Dexter house, a wood framed late Georgian / Federalist style home turned meeting space. The Samuel Dexter house has been home to the Abraham Lincoln Post G.A.R. Veteran’s association since 1887. The veteran’s group has a space in the building while portions of the building are rented to third parties – the income helps fund the Veteran’s reach-out programs. A fundraising effort is currently underway to restore the building, the perimeter fence and the gardens. Visit www.AbrahamLincolnPost11.com to donate to this cause. If you would like more information about this topic, please call or email Amanda at 617-320-2357, or amandazettel@gmail.com.